Outdoor air is teeming with allergens: fern spores, soy dust, fungi spores, weed pollen, tree pollen and grass pollen. However, your doors and windows won’t protect you from a home invasion masterminded by these irritants. Once inside, they unite with indoor allergens such as cat dander, dog dander, dust, dust mites and cockroaches to wreak havoc on your nose, throat, lungs, and eyes. • All authentic purifiers are equipped with a HEPA filter. HEPA stands for high-efficiency particulate air. These filters cleanse the air by snagging particles that a vacuum would merely expel back into the room. • According to the EPA (Environmental Protection Agency), indoor air is 2 – 5 times dirtier than outdoor air, and sometimes even 100 times grimier. • Swiftly and silently remove nearly all airborne pollutants, smoke, pollen, dander, dust and germs. 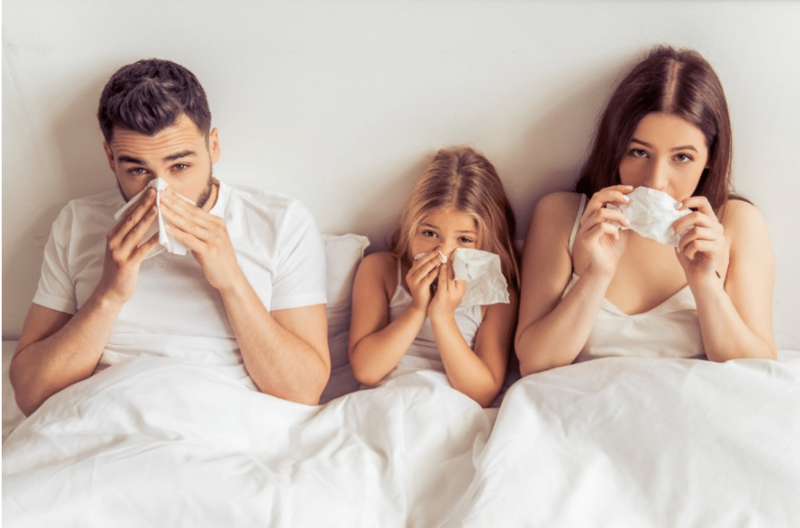 Progressive Air Systems, an award-winning service company, can clear the air with expert installation of heating and cooling purifiers for comfort throughout your home. • Like death and taxes, dust will always be part of life. No matter how vigilantly you clean, dust relentlessly gathers. • Intercept dust before it lies on the floor, furniture, draperies — and you. They also prevent the growth of dust mites, one of the most common indoor allergens, which thrive on dust. • One of the crucial features of a HEPA filter is that it does not emit ozone, as ionic devices do. Ozone is a potentially toxic gas that can cause impaired lung function and damage the respiratory tract lining. Participating in healthy activities which raise breathing rates can be very unhealthy when paired with ozone. • HEPA filters are the only filters that meet stringent EPA criteria for performance and reliability. These filters ambush indoor contaminants without employing a chemical reaction. • The filter’s performance can be amped up with activated carbon filters. Carbon filters are comprised of charcoal that has been heated to maximize its absorption capabilities. Carbon filters used in conjunction with HEPA filters remove sizeable contaminants such as spores, gases, and chemicals. The Ohio Environmental Protection Agency concluded that just one gram of activated carbon can have hundreds of square meters of internal surface area. This makes it a very effective contaminant trap. Eliminate an astounding 99.97 percent of airborne bacteria. Mold spores, pollen, and other bacteria hover in your home, where they’re easily ingested. Flu and cold germs also circulate through the air. Air purifiers clobber these substances before they can make you sick. They are available in numerous shapes and sizes. There are also many portable models on the market that can be adapted to a variety of rooms. However, one of their attributes is that they can be added to your heating and cooling systems for whole-house comfort. It can be installed right to your furnace or air handler. Progressive Air Systems, loyally serving New Port Richey, Port Richey and Tampa Bay, Florida for 33 years, can expertly install purifiers in your heating and air conditioning systems. Our cats, dogs, and birds give us unconditional love, companionship, and joy. They may also give us sneezing fits, scratchy eyes, and coughing spells. This is because they all produce dander. • Dander is little flakes of skin shed by animals with fur or feathers. It is extremely lightweight and can hover in the air until it finally wafts to the floor — or lands on your furniture, bedding, curtains or family. • Dander contains a protein which triggers allergic reactions. This is compounded by the dust, fur and feathers critters shed. 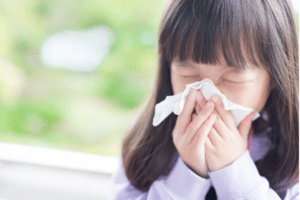 An air purifier can come to the rescue and capture these allergens in their filters. It also absorbs those eye-wateringly pungent litter box and wet dog odors. Allergens may be small, or even microscopic. Yet they can have a large impact upon allergies and the cleanliness of indoor air. 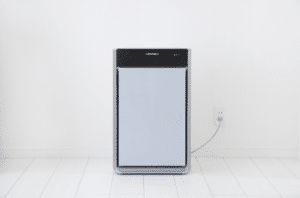 Luckily, air purifiers, with nearly 100 percent efficiency, can wipe dirt from your surroundings. They’re available in stand-alone units or can be installed in your air conditioning and heating systems. Progressive Air Systems, heating and air conditioning specialists of Florida’s West Coast, can expertly install air purification systems in your heating and cooling units. Please give us a call and we’ll help you breathe easy again.